I love baking, but I lack a lot of the tools needed to bake from scratch. I also lack the attention span to commit to a long term baking task. 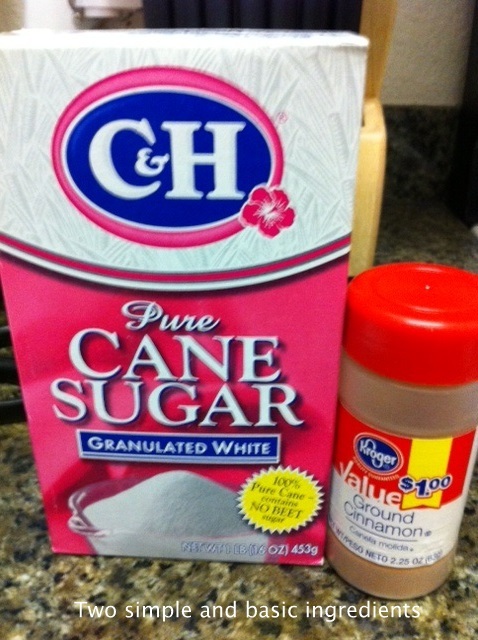 Luckily there are short cuts to many things in baking. I love snickerdoodles, they’re light and perfect. 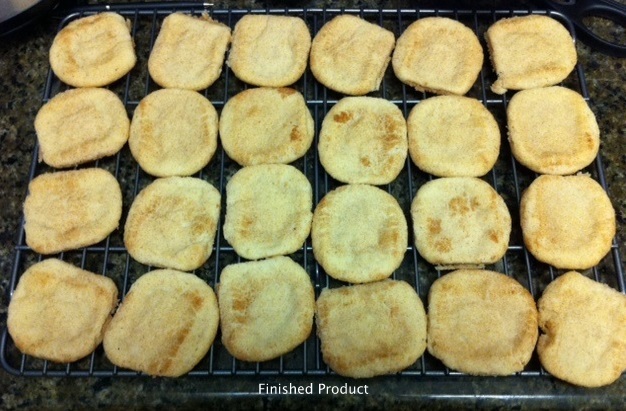 Over the holidays last year I came up with an easy way to make snickerdoodles without all the work. It doesn’t matter what brand you use. I’ve used different kinds before, if you have a preference then choose the brand you like. This was the only brand available at the store the day I was there. 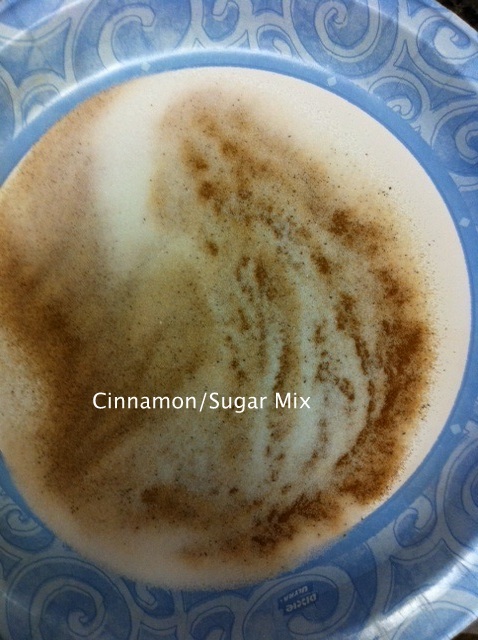 Sugar and cinnamon. Doesn’t get much simpler than that. I swirled it around and added a lil more sugar to the mix. You get snickerdoodles! I let them cool before putting them away. I brought these to a BBQ on Saturday night. The hostess makes the most amazing spread of food, but of course being the bad photographer that I am I totally didn’t take any pictures. My snickerdoodles were a lil drier than I like, but that didn’t stop me from eating a few. Next time I won’t let them cool as long, so they don’t harden too much. I love simple ways to bake and this whole process from start to finish was under 30 minutes! WINNING! 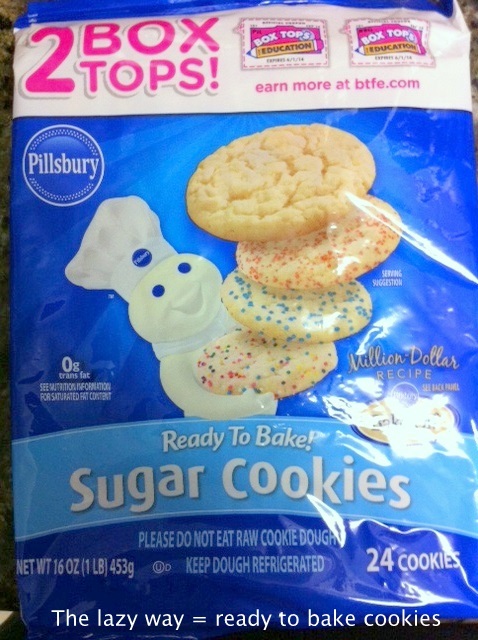 Do you take shortcuts when baking? What kind of cookies are your favorite?